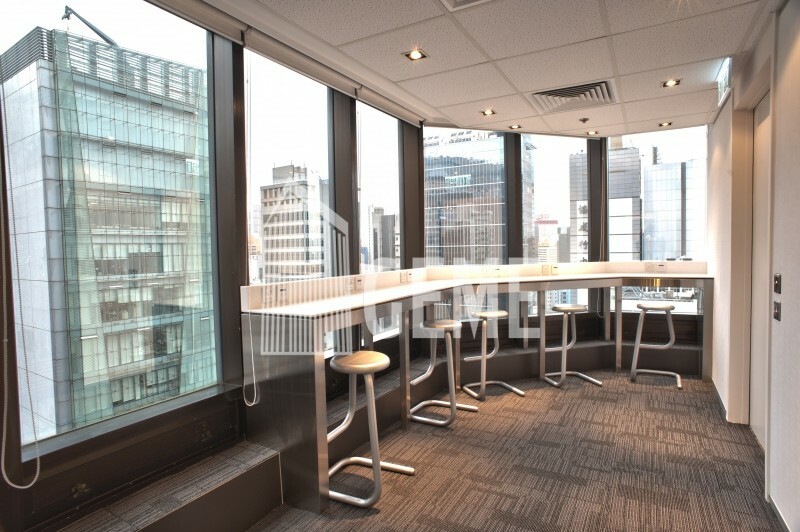 This Serviced Office stands on the Central MTR station and is connected to the Central Elevated Walkway system providing sheltered access to all the main services of Hong Kong’s CBD including the IFC, Airport Express Station and Hong Kong's ferry terminals. 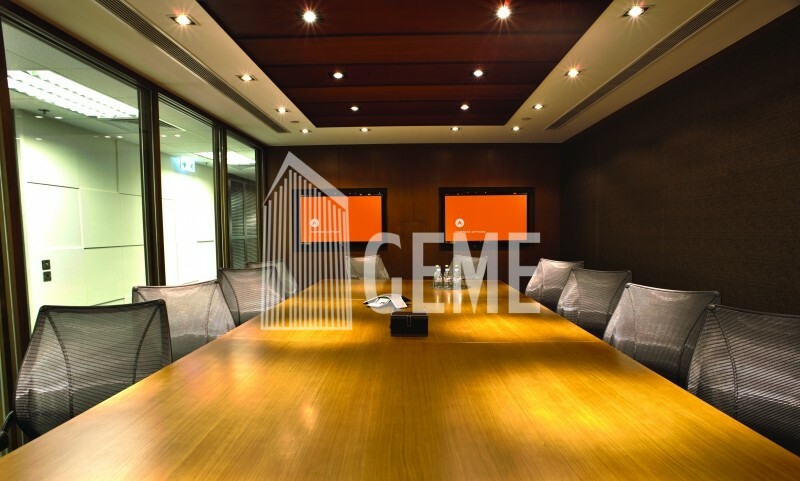 Business centre hold at a high level of Worldwide House, an ew centre was opened late in 2011, which offers stunning seaview in most suites. It has a contemporary and modern design and is abundant in natural light, also one of the special feature of this centre owns an open reception with city views. Worldwide House is connected to adjacent properties by the Central Elevated Walkway system. It also provides access to the IFC mall, Hong Kong MTR Station (Airport Express Line), the Central bus terminal and ferry pier. World-Wide House is an office building in Central, Hong Kong. It is located between Connaught Road, Pedder Street and Des Voeux Road Central.